The captain on trial for manslaughter for the deaths of 32 people in the 2012 Costa Concordia shipwreck off Italy has testified that he did not deem it necessary to order an early evacuation of the luxury liner. 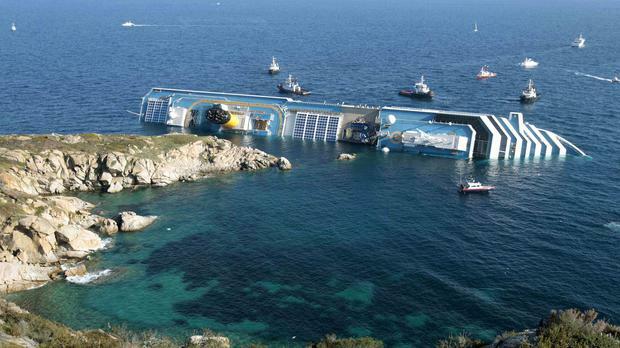 Many leapt from the badly listing ship after it struck a reef near the Giglio Island during the cruise and only some of the lifeboats could be launched. Survivors testifying in court in Grosseto, Tuscany, have described a chaotic and delayed evacuation. 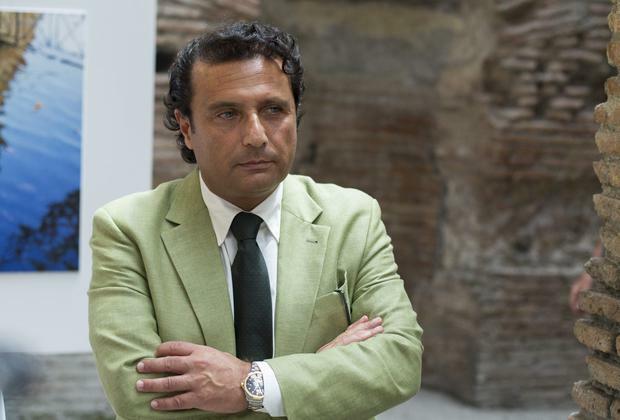 Francesco Schettino testified that as the captain, the "second only to God" aboard the ship, he ruled against early evacuation because he wanted to steer the badly gashed Concordia closer to shore. He also is accused of abandoning ship with many passengers and crew still aboard, and causing the shipwreck.